Looking for an organic shaped plate? 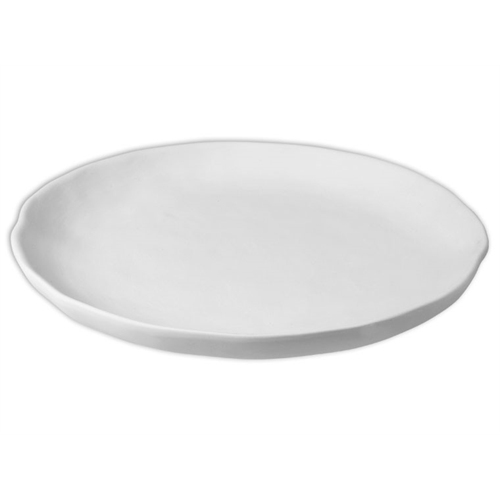 This bisque Basal Dinner Plate is perfect! Paint something beautiful on this fun plate! Want to create a whole set? Pair with the Basal Salad Plate and Basal Bowll!